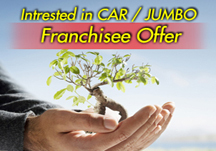 At Easy Drive, You are with the pioneers ! Most people assume air con servicing is needed only when system is not throwing cold air…this is false. 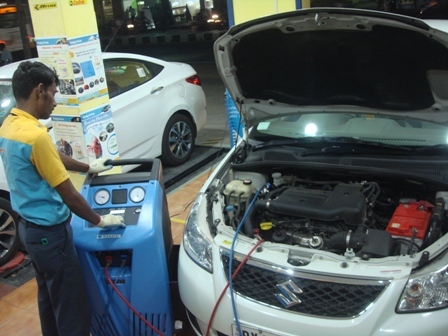 It is recommended that you should recharge your air conditioning system every 2 years with gas and lubricant, in order to keep it running efficiently. Overlooking AC Gas Recharge & maintenance might cause the engine to work harder and in turn use more fuel. 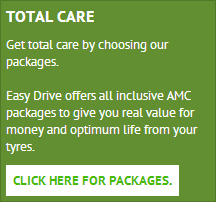 With Easy drive’s trained technicians, the cutting edge diagnostic equipment, guaranteed parts and labour – why pay more elsewhere? 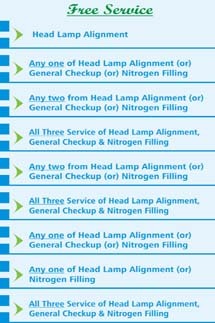 Be assured of expert service with state of the art equipment at the best cost. When do you need air-con service? What is air con maintenance? 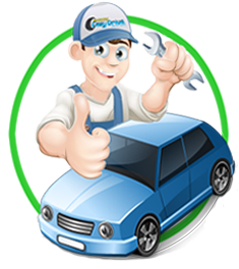 Process of checking , recovery, recycling & vacuuming and Recharging your air con refrigerant with integration of lubricant oil Click here for more information on Air con service. 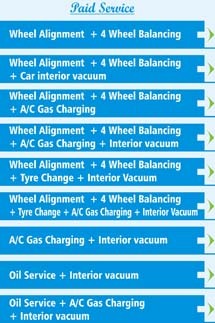 Benefits of A/C gas Recharge? As part of our commitment to providing you with professional servicing, Easy Drive guarantees wheel alignment services for a period of 4 months, or 5000km, whichever comes first.